This town certainly has Katsu fad. From Yabu to Saboten to Ginza Bairin, everyone is looking for that piece of breaded pork served with unlimited rice and cabbage. 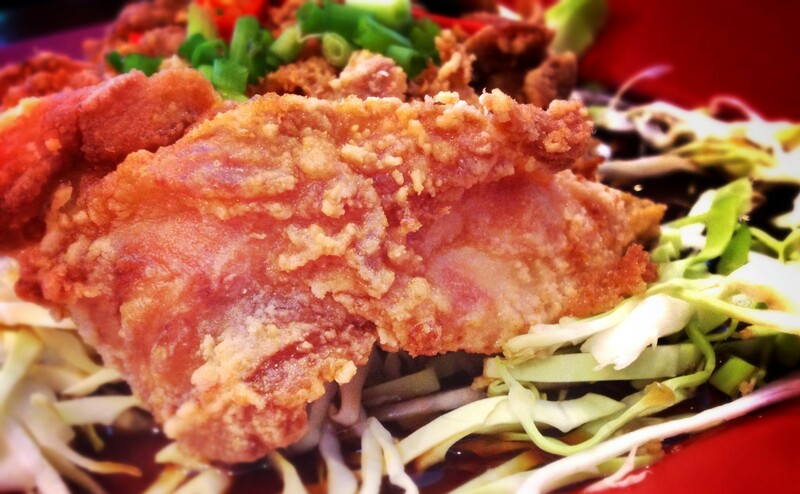 But if you’re on a tight budget, Crazy Katsu is the best alternative for you. 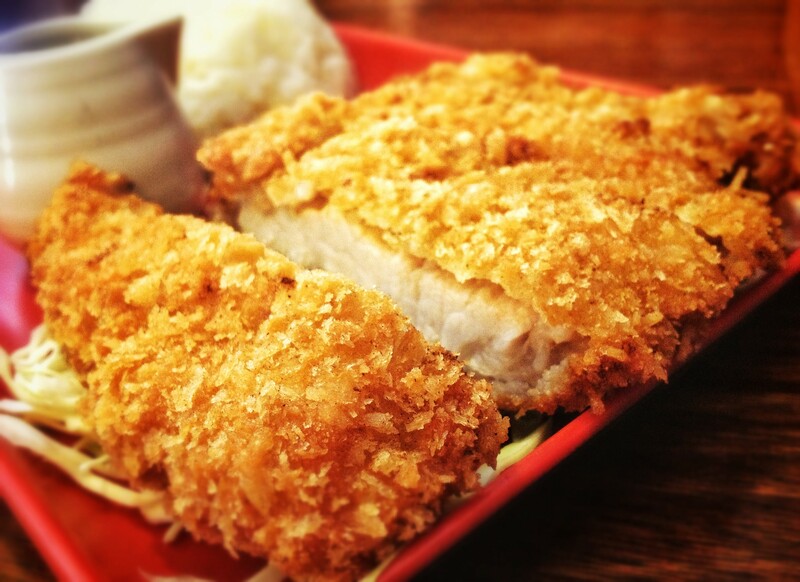 You should know, though, that Crazy Katsu started the Katsu fad, so best to try it where it all started. Located along a food haven’s street in Teacher’s Village, you’d be surprised that the place can get really crowded during lunchtime. It’s best if you come in early so you don’t have to sit outdoors because it can get really hot sometimes. I’m raving their Tonkatsu. The sauce is separately served and the meat is quite thick for something that costs only P140. Shredded Cabbage is also included, which you can ceremoniously add generous amounts of their Japanese mayo. Their Chicken Katsu, however, isn’t that good compared to its brother. The meat served is smaller in size, but is sitting on top of shredded cabbage. 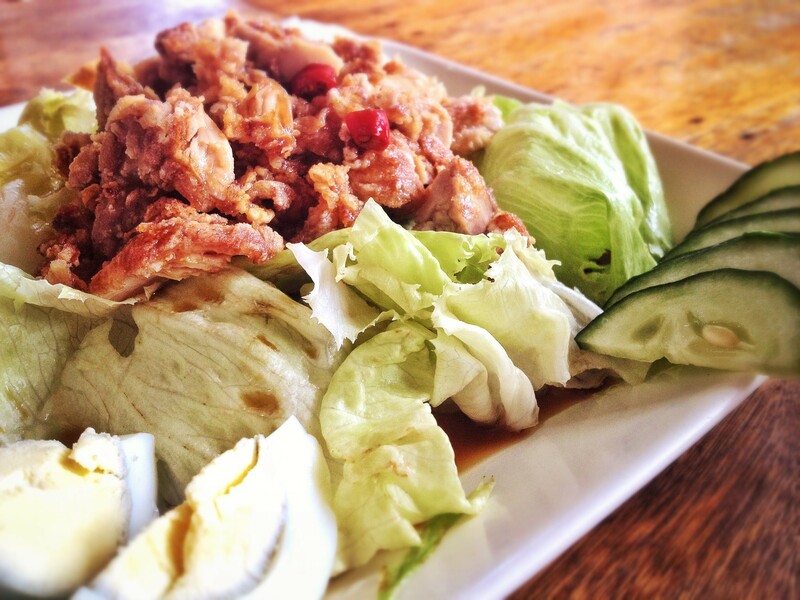 They also have a Chicken Katsu Salad on their menu, if you don’t want so much carbs. I’d return to this restaurant if I am extremely hungry. It’s quite a delicious comfort food. 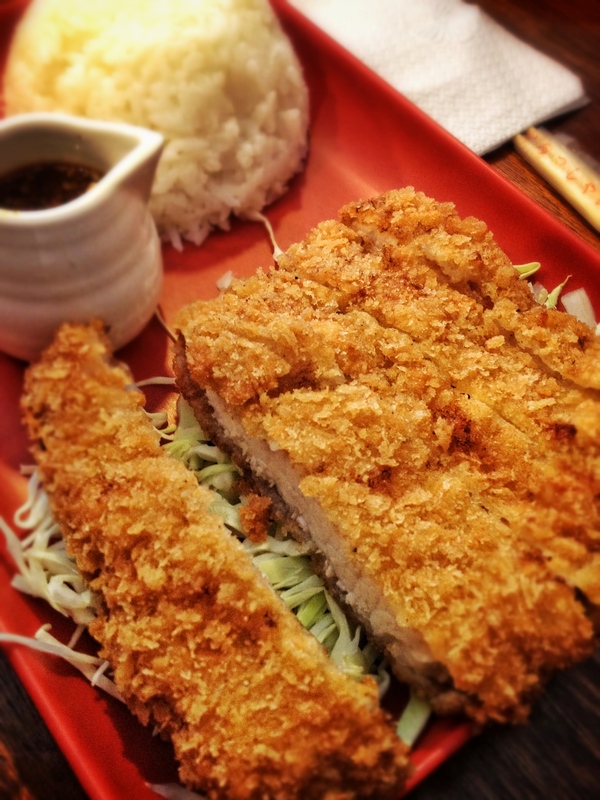 Check out A Not So Popular Kid’s review of Crazy Katsu at One Archer’s Place in Taft Avenue.